London-based restaurant group Rosa’s Thai Cafe has reports a "sharp" increase in sales, footfall and guest experience metrics since partnering with restaurant intelligence platform Yumpingo last year. 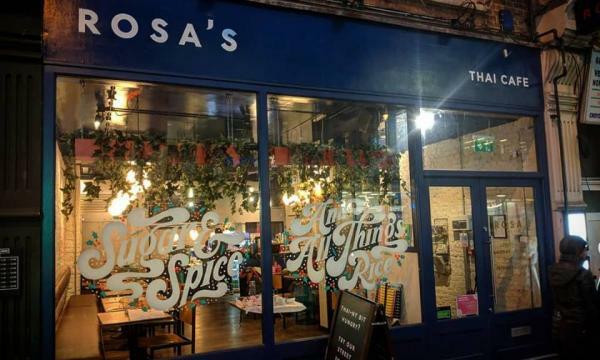 “We approached Yumpingo last year as we wanted to gain more actionable insight on where we could improve our performance,” says Gavin Adair, Managing Director of Rosa’s Thai Café. “We're determined to focus on customer satisfaction to grow the business, so it’s phenomenal to see such immediate payback, in both sales and guest feedback, from decisions supported by Yumpingo data." Specifically, Rosa’s generated an immediate 5% uplift in sales across six weeks following a decision to trim prices on dishes identified as underperforming, based on insight generated by thousands of Yumpingo customer reviews. 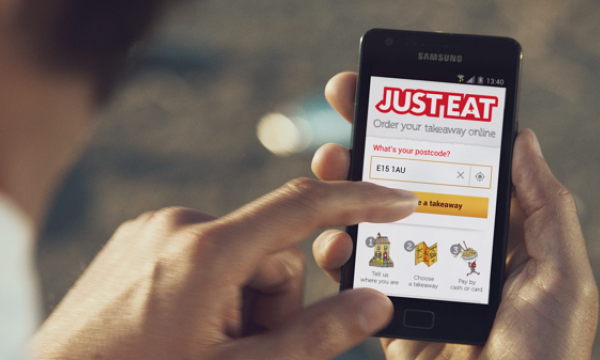 In addition, the London-based restaurant group saw a 12% increase in net sales and an 8% increase in footfall across the 14 sites.